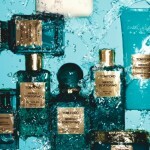 The principal fragrance note in this collection is lemon, so of course when I got my first whiff of the Skin Indulging Body Souffle, I was in love. 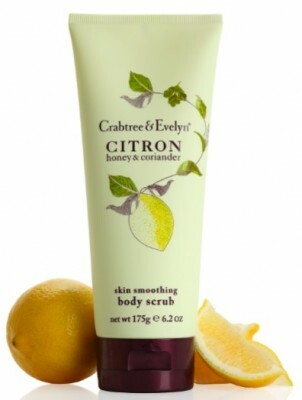 But not only does the line smell good…even in the dry winter air, skin is left smooth, supple and comfortably hydrated. 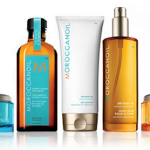 There isn’t one product in this collection I wouldn’t re-purchase or recommend; I honestly love every one. 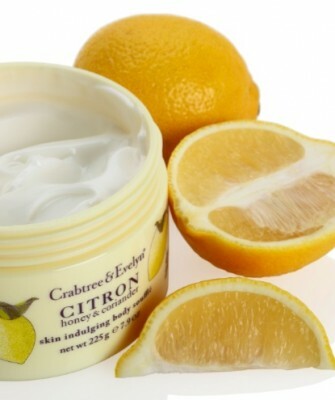 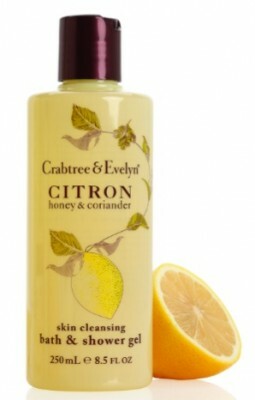 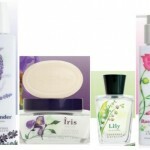 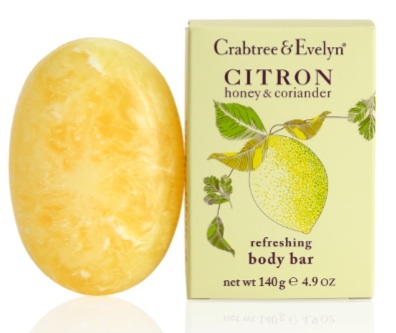 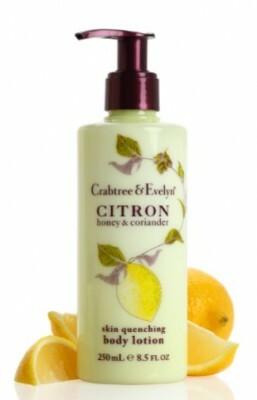 The Crabtree & Evelyn Citron Bath and Body Collection is available online at www.crabtree-evelyn.com.